Data science represents a fundamental shift in the way research and innovation are conceived, structured and executed in the the 21st Century. UBC Science is committed to advancing top-tier research and training at the forefront of data science, and to working with Canadian industry to help accelerate a new era of data-rich innovation. Data science refers to methods, processes and tools that allow a user to extract useful information from complex data collections. A highly interdisciplinary field, data science involves expertise in computer science, statistics and mathematics, including data mining, machine learning, visualization, statistical inference, predictive modeling, data management and high performance computing. Effectively applying these methods is critical for organizations and companies to make decisions and drive innovation. 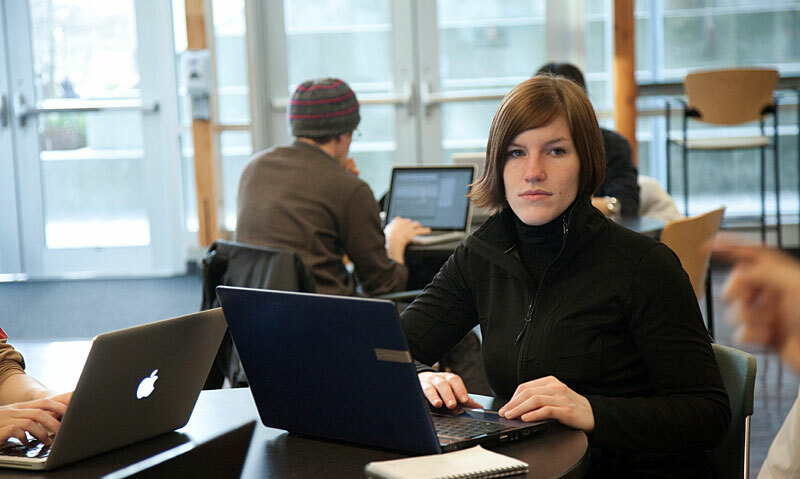 Data science-related work spans UBC. 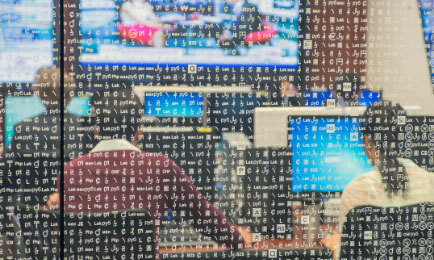 Computer scientists, statisticians and mathematicians housed in the Faculty of Science create a unique interdisciplinary hub of data science expertise and have strong connections to researchers across the university. 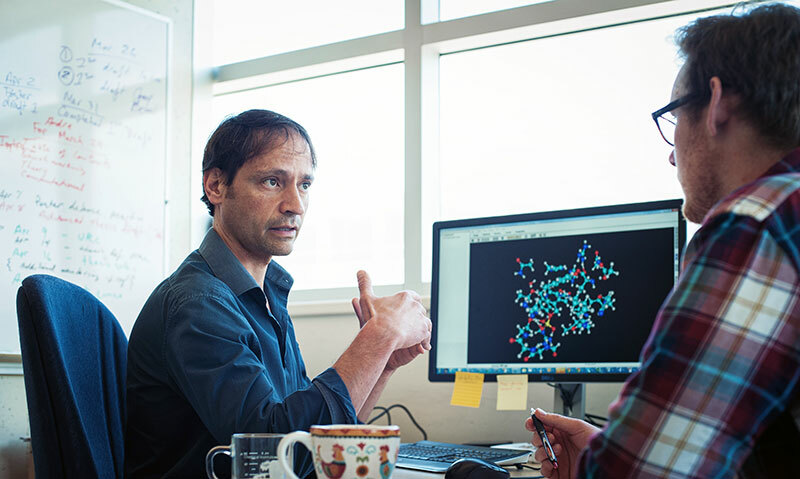 With established partnerships with British Columbia’s information technology, biotechnology and resources industries, UBC researchers are well-positioned to help advance data-driven innovation across the province. April 1, 2019 | Inaugural NW Data Science Summit to be held in Seattle on May 7-8. Co-hosted by UW and UBC. 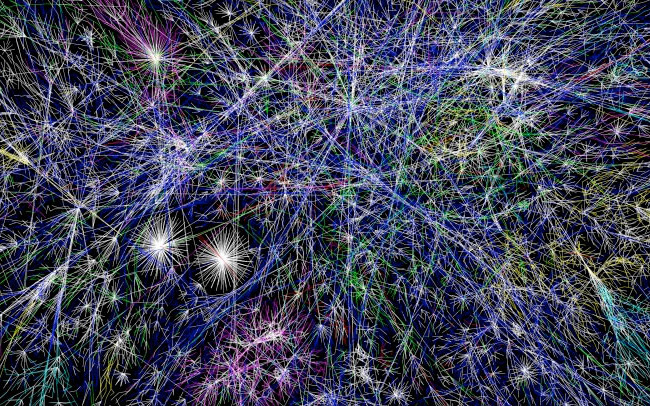 Check out the new UBC undergraduate Data Science course (DSCI 100)! Check out the UBC Master of Data Science (MDS) repo for latest news about the program.